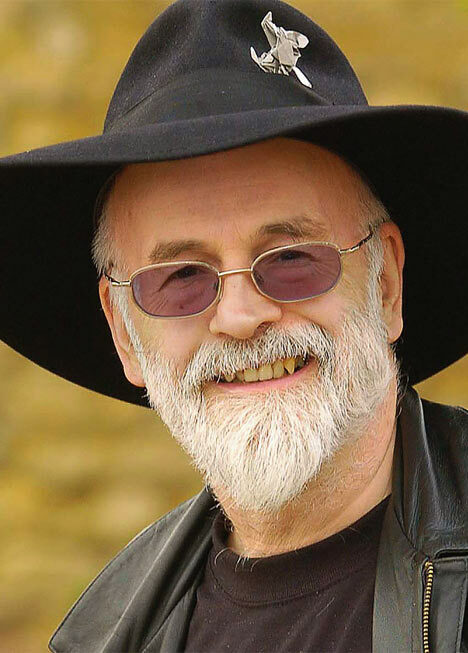 Today’s sad, sad passing of British author Sir Terry Pratchett means it’s time to award some points. Team Rick A. Mortis moves into first place after picking up 39 points… 34 for Pratchett’s 66 years and another 5 for having the single shot. 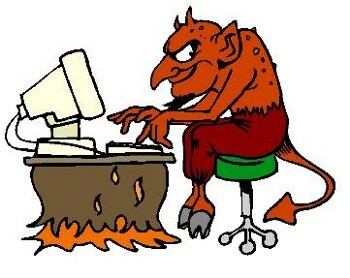 Pratchett wrote more than 70 books and Satan says you’ve probably never heard of one because you don’t know how to read. Or because they are British or because they are fantasy type or because he wears that hat. You decide. That’s all we really know, if you want a better obit, read the BBC. This is a good example of how you all need to keep an eye on your own lists and keep the commissioners up to date. Congratulations to Rick A. Mortis! Points pages has been updated.